I'm not joking when I say time is flying. 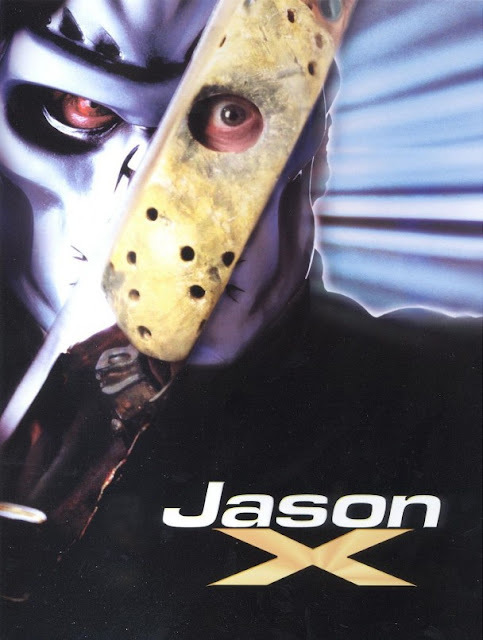 I vividly remember seeing Jason X in theaters on opening night -- on April 26, 2001 -- fifteen years ago! Has it really been fifteen years?! Apparently it has. I remember the hype for this movie being huge. 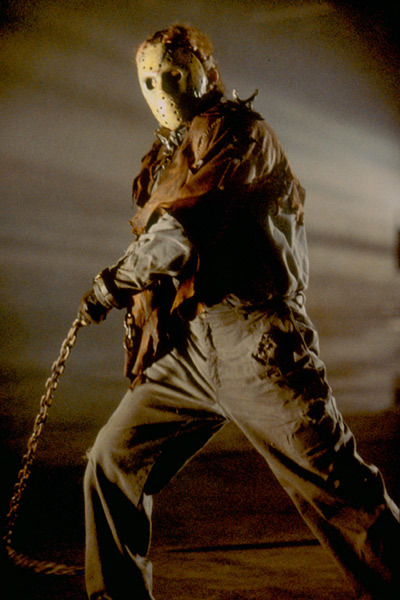 Even though its sole purpose was to re-introduce Jason Voorhees to today's (2001) audiences in preparation for 2003's Freddy vs. Jason. 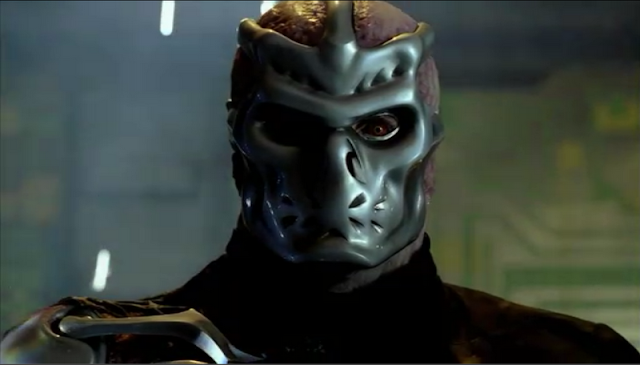 Check out the original theatrical trailer below (which perfectly encapsulates the early 2000s, by the way). 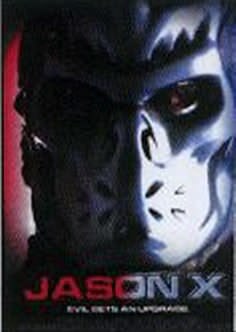 Happy 15th anniversary, Jason X!